Fantastic news for our #HeatingOil customers! Fantastic news for all Heating Oil customers! 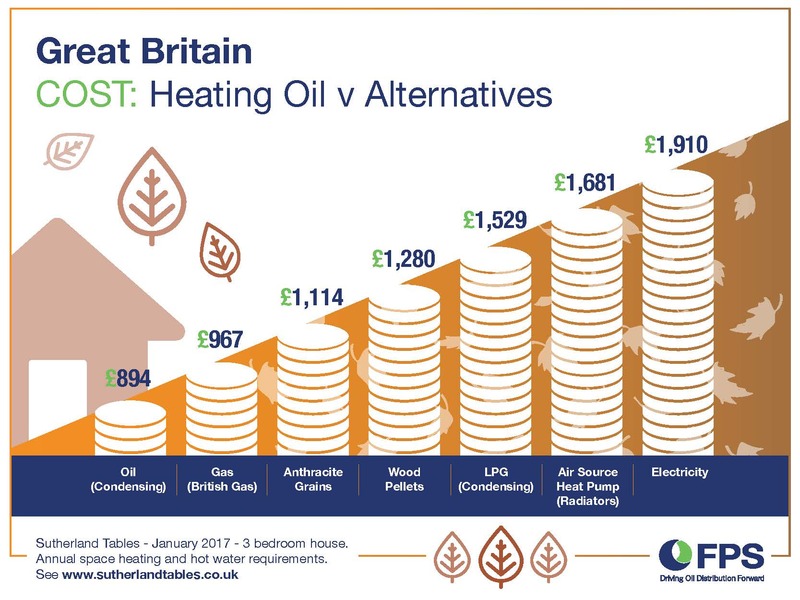 The latest Sutherland Tables, which have just been plublished, show that Heating Oil is the cheapest way to heat your home! 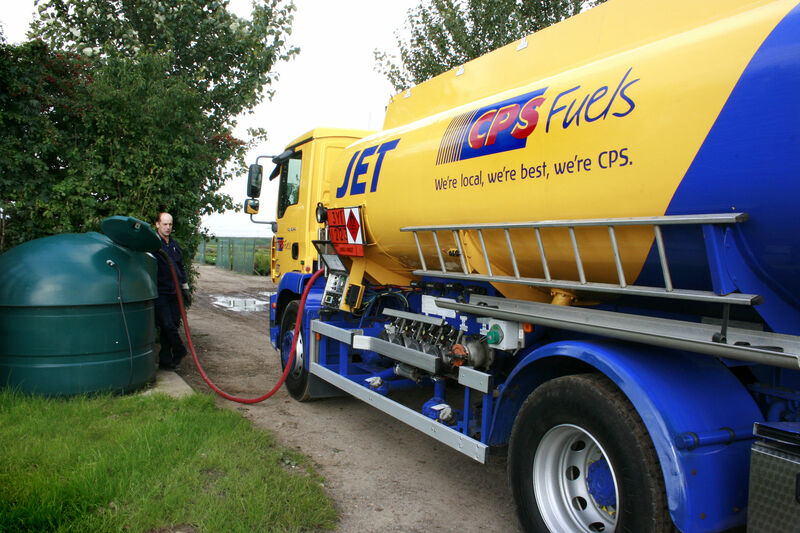 - So with cold weather being forcast and more frosts on the way don’t forget to top up your Heating Oil tank this November.